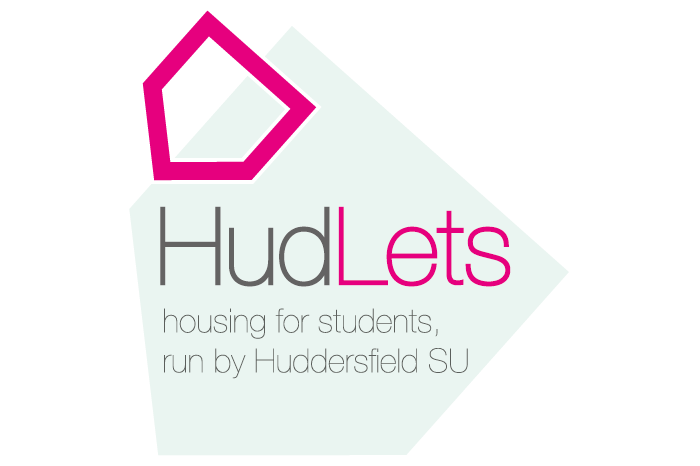 HudLets is pleased to be able to offer to the student market this four bedroom house in the popular student area of Moldgreen. 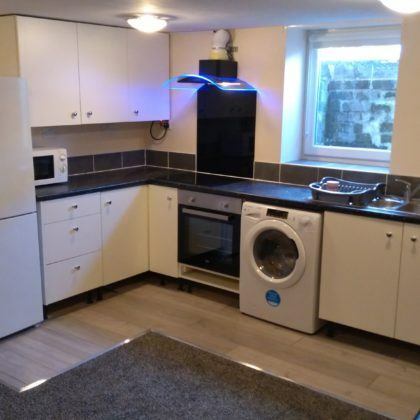 Recently refurbished to a high standard, with a new kitchen and bathroom, this house has the benefit of off street parking and 4 large double bedrooms. A 20 minute walk from campus the property is easily accessible and the rent includes gas, water, electric and internet. 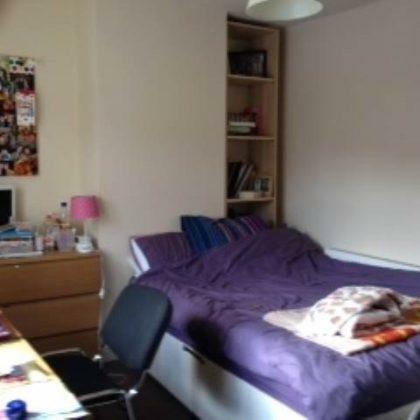 HudLets is pleased to be able to offer to the student market this three bedroom property a ten minute walk from campus, in the popular student area of Moldgreen. 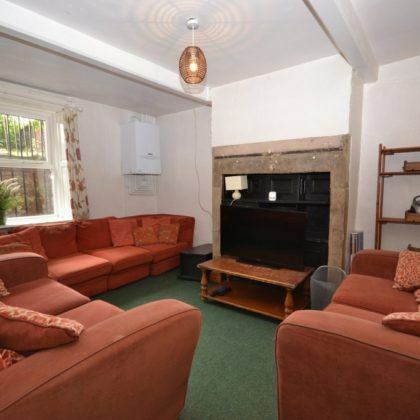 The property features three double bedrooms, a lounge, kitchen and a bathroom. 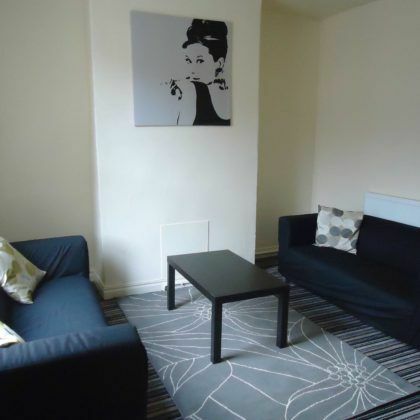 All bills are included in the rental price of £86 per week. 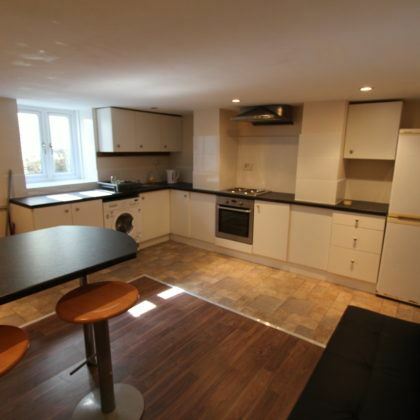 HudLets is pleased to be able to offer this modern four bedroom house in the Newsome area of Huddersfield. The house features four double bedrooms. 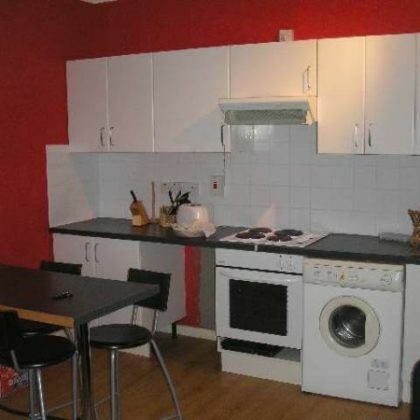 a bathroom, toilet and a kitchen/diner. 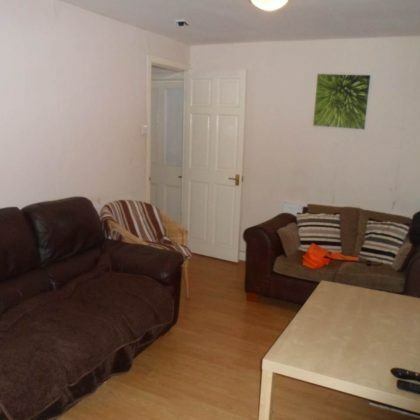 The property is approx a 15 minute walk from campus. The price includes gas, water, electric and internet. Al lbills are included in the price of rent. Facility to leave possessions over the summer. 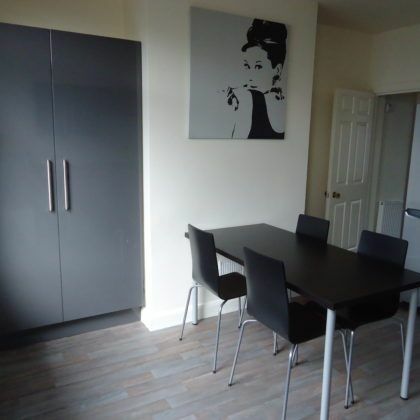 Hudlets is pleased to present six bedrooms available on individual let in this 6 bedroom property within easy walking distance of both town and the university. 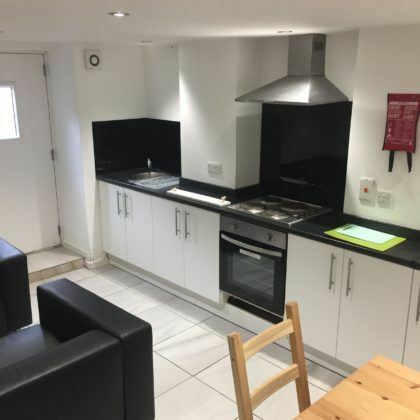 Rooms are available to let on an individual basis or to a group. 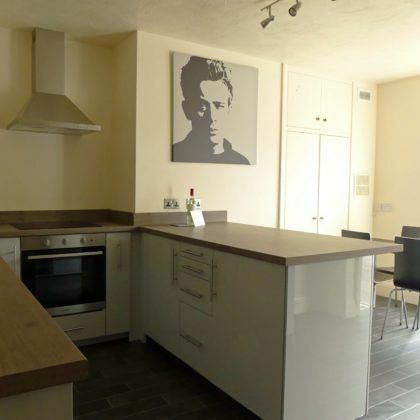 All bills are included within the rental costs and so this property is ideal for those who are wanting controlled costs. 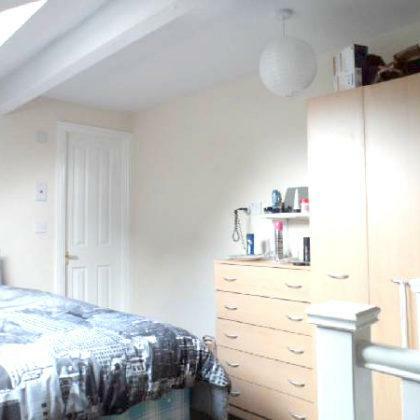 All bedrooms are large and feature a sink and double beds. The house has a bathroom, shower room and a toilet. 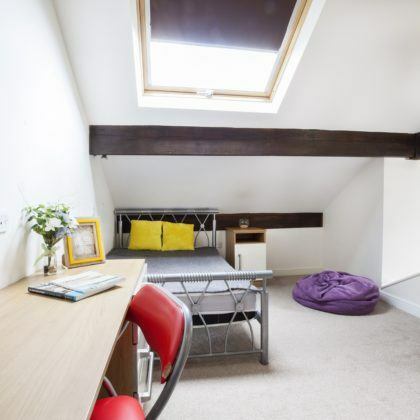 One smaller room is priced at £76 per week and another at £86 as it has its own kitchenette.